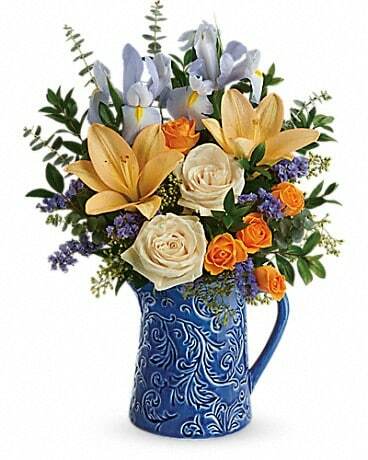 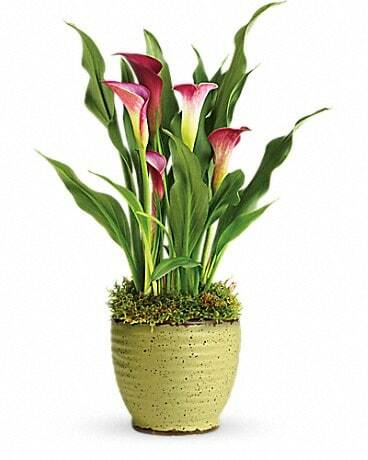 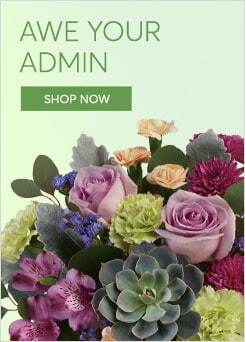 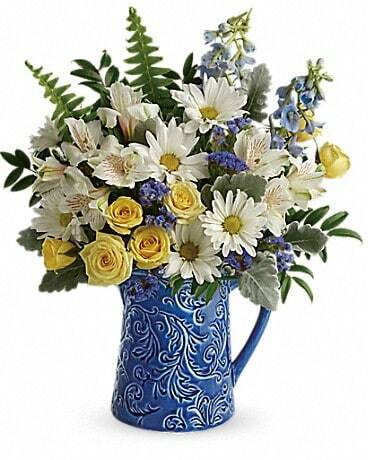 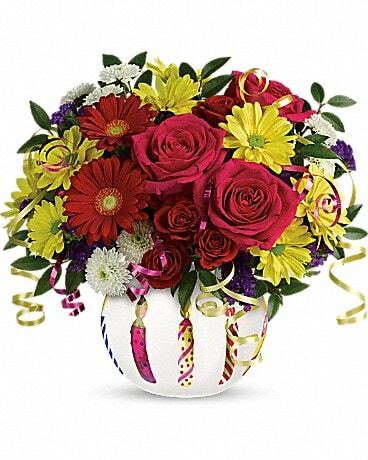 Add some extra special sparkle to their birthday with this grand gift! 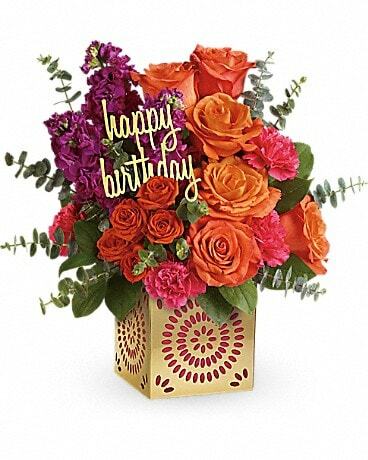 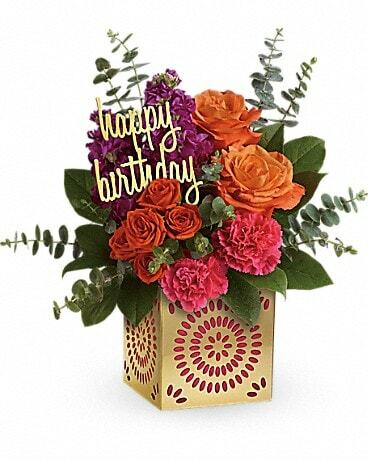 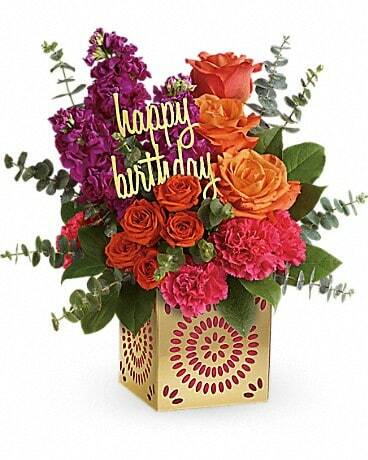 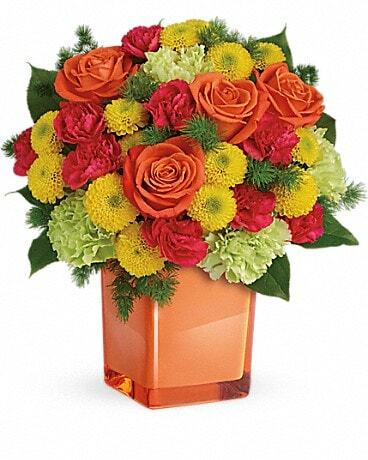 Hand-delivered in a shimmering golden cube with intricate cutouts, this colorful bouquet will make their birthday week wonderful. 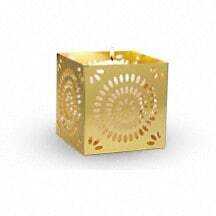 Later, they can remove the pretty magenta liner and golden "happy birthday" pick and enjoy the cube as a pretty candleholder!